The Cerro Plateado UFO. This was the name given to an object recorded on Sunday night to the northwest of Pocito. 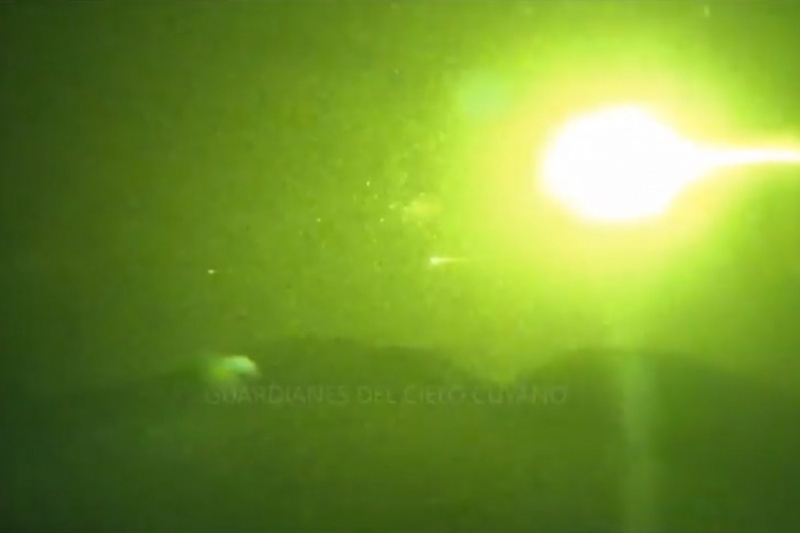 The UFO was headed north at an elevation of 20-25 degrees, according to Guardianes del Cielo Cuyano. The event was witnessed by Ramón Lázaro Flores and Jorge Pérez with support from the Matakiterani group on radio. Publicado por Terra Incognita en 11:58 p. m.